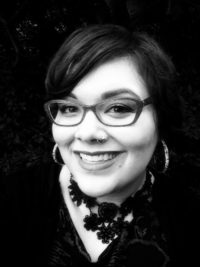 Katelynn E. Carver is a doctoral researcher at the University of St Andrews, earned her BA and BS from Baldwin Wallace University and her master’s from Harvard University, and has been having a torrid love affair with the written word for as long as she can remember. It’s quite possibly the best relationship she’s ever had. Which is important, I’m told. Is scandalous. of all the things to know. in the ways that matter. and the hand I reach toward you is dangerous. And in truth: I’m not a poem. In short: I cannot do your job. And yet the dangerous bit, that will eat you alive? Songs, though, are just poems on the cutting room floor; pretending.